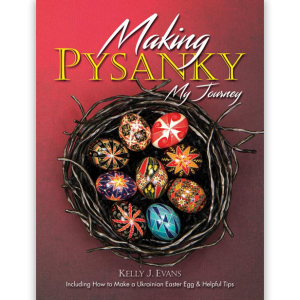 Kelly Evans’ book “MAKING PYSANKY My Journey” is an informative guide for making Pysanky, resulting from his lifelong personal research and experience. This colorful book is an artistically designed piece that may handsomely grace one’s coffee table. 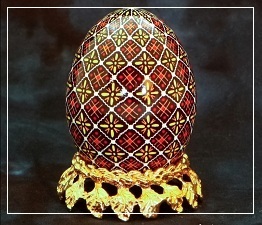 The book explores the history, tradition and symbolism of Pysanky, along with detailed step-by-step instruction on this ancient folk art. 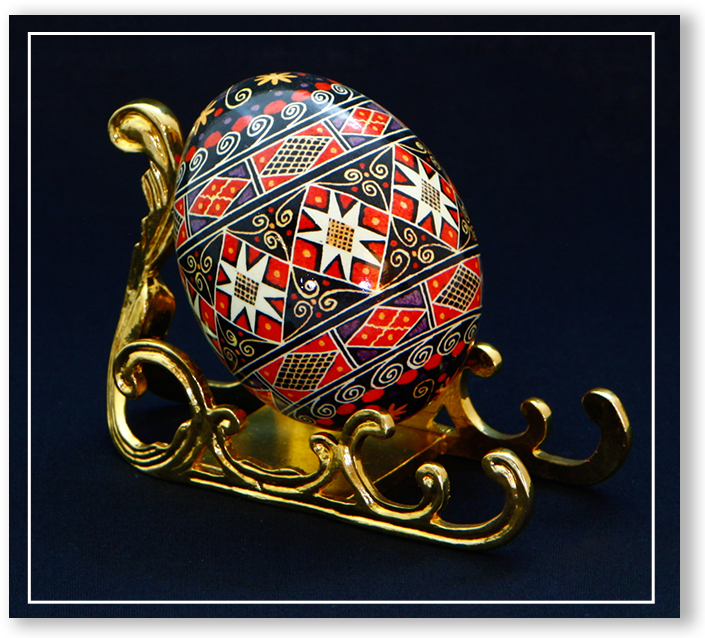 Featured is how Kelly was taught the Lemko Drop-Pull technique by his Ukrainian mother, tips for displaying Pysanky, and so much more. 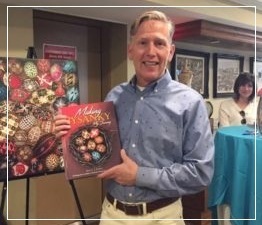 Kelly has been writing Pysanky for over 40 years. Farm Fresh Eggs are the best ! I consent to makingpysanky collecting my details through this form.